Adult Treatment... It's Your Turn! 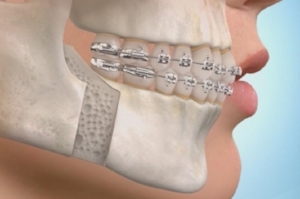 Orthodontic treatment in adults is not that different than treatment in teen patients. Although appearance is an important concern, there are other reasons to get your teeth straighter as an adult. 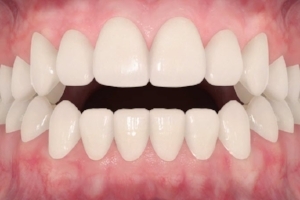 Do clear aligners produce results as good as braces? 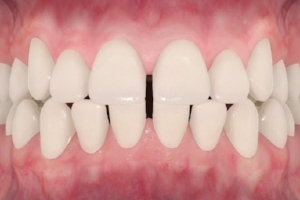 Not only do clear aligners look great, they allow Dr. Jorgensen to move teeth that have problems while stabilizing other teeth that should not be moved. 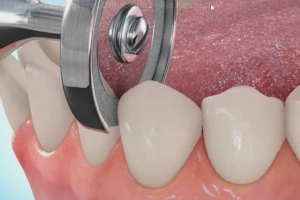 This is more difficult to do with conventional braces. How long does adult treatment take? The length of your treatment will be determined by the complexity of your initial problem and the final treatment goals. 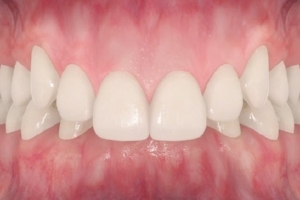 Although these issues are different for every adult patient, treatment times vary between 6 months (for minor, limited corrections) and 36 months (for complex treatments requiring the removal of teeth or surgery). Why would I ever need teeth removed or surgery? Braces and Invisalign are very effective and straightening teeth. 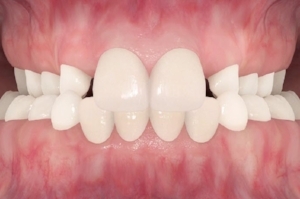 If your problems are due to underlying jaw problems however, removing teeth and surgery are options that can correct the real problem and give you the best result.